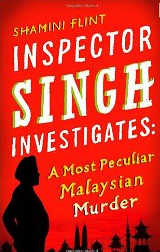 When a Singapore national is accused of killing her abusive Malaysian husband, Singapore sends out their man Singh to make sure that justice is done properly. Although his bosses are more interested in looking concerned than finding out the truth, Singh promptly finds himself embroiled in a maze of lies and deceit but one thing he is certain of, the lovely accused is innocent. And hot, sweaty, fat Singh is determined to find out whodunnit. I was hoping this would be a Tony Hillerman, Maj Sjöwall and Per Wahlöö or Janwillem van de Wetering type book where you really immerse yourself in a different culture (Navajo, Swedish, Dutch) but this is very light. A bit too light for me, but I think people who don't know Malaysia and Singapore would like it. 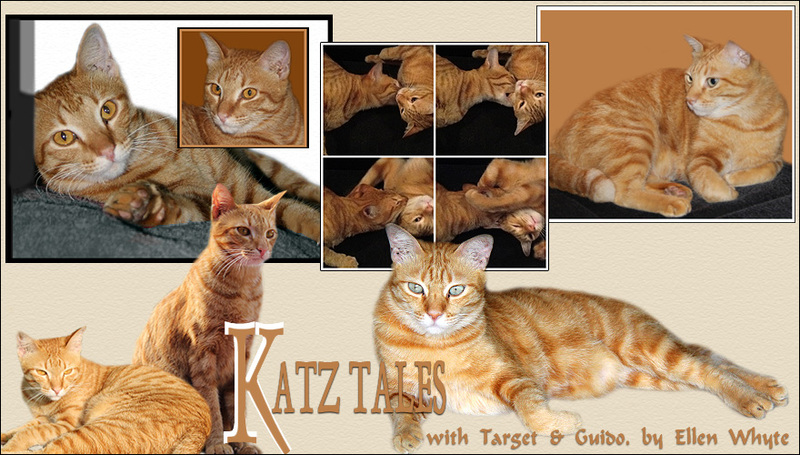 It's a nice murder story with a few plot twists and turns. A good afternoon's read. Available in the UK as well.